The recording follows the indie-rock direction of other well-known tracks such as “Counting Stars” and “Connection” with a touch of added electronic flare. The single is introduced with a plucked acoustic guitar as singer Ryan Tedder recites, “You bring an energy I’ve never felt before/Some kind of chemical that reaches to my core/Feels like, as far as you and me, I’ve never had a choice/You feel like home.” And the combination leads up to a very low-key drop courtesy of Galantis followed by the two collaborators feeding off of each other’s energy. The “No Money” producers noted what the song means to them in a statement: “It was an incredible experience working with OneRepublic and Ryan on this song. He has such a legendary voice and we’ve always been big fans of his songwriting, so connecting with him on ‘Bones’ came so naturally to us. 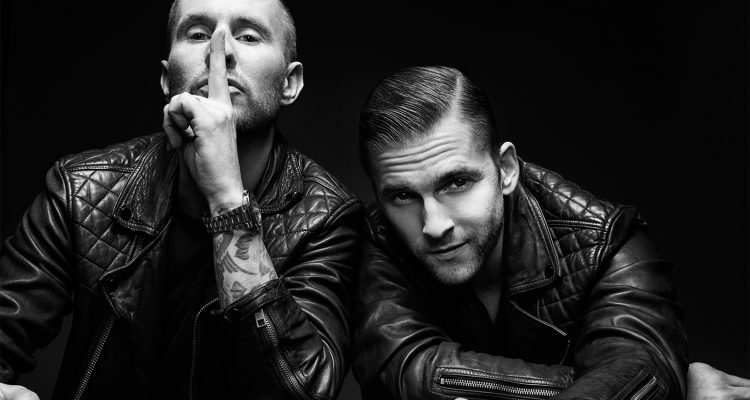 This is the first Galantis music of 2019 and we can’t wait to show you what else we’ve been working on!” Listen to “Bones” courtesy of Warner Music below.